A one-time connection charge applies. Trade in your device and get up to $450 towards a new one. Get the most out of the LG G8ThinQ. Available to new and existing customers. While supplies last. Bell. The best choice for iPad. 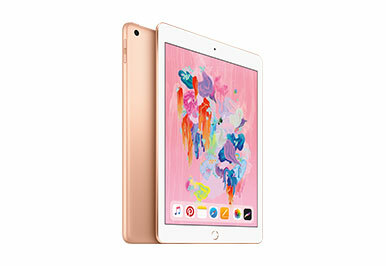 Get iPad (6th generation) for just $25/mo. Plus, get 1 GB of bonus shareable data when you activate with installments on a Tablet Share plan6. Bonus: 1 GB of data for tablets. Keep your smartphone charged with Belkin accessories. Get 15% off select items for a limited time. Introducing the Pay Less Upfront program. Available on Premium Smartphone Plus and Premium Smartphone Ultra Plus plans. Select stores only. Find the latest clearance and sale accessories for your device. Buy an eligible PTT phone and get a credit of up to $300. Sorry, there aren’t any promotions matching your criteria. New deals are added frequently, so check back often.